Obviously, there is a huge amount of content on the web! So, to stand-out of your own is something which seems to be quite tough nowadays. 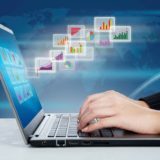 If you are leading an online business then you must be very intricately understanding this fact for a long time! But, are you not able to capture your prospective audience’s attention? Why so? Have you ever asked this to yourself? Well, if the answer that is running through your mind now is something like ‘It’s because of the look of my website!’ then you are just at the perfect place. 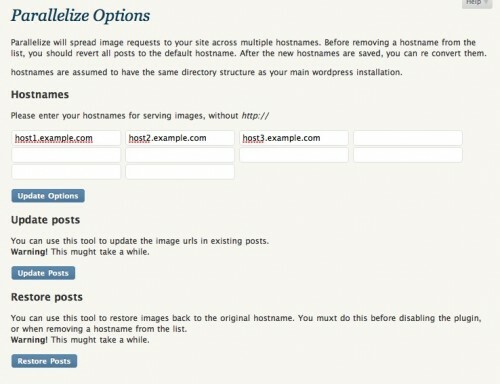 You are definitely in the need of some of the excellent types of WordPress themes!! 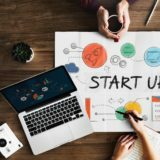 And, I am here with a rundown of some such gorgeous themes from WordPress which I feel can entice the customers from any background to a great extent. Do you want to take a glance at the same? 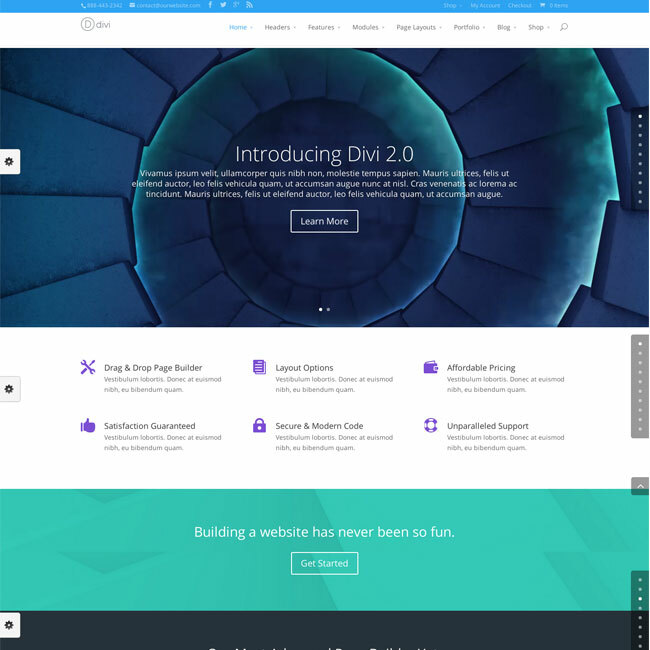 When it comes to the Elegant theme’s most premier WordPress products then Divi holds the first position. This wonderful theme is actually powered by a built-in-page builder plugin known as Divi Builder. 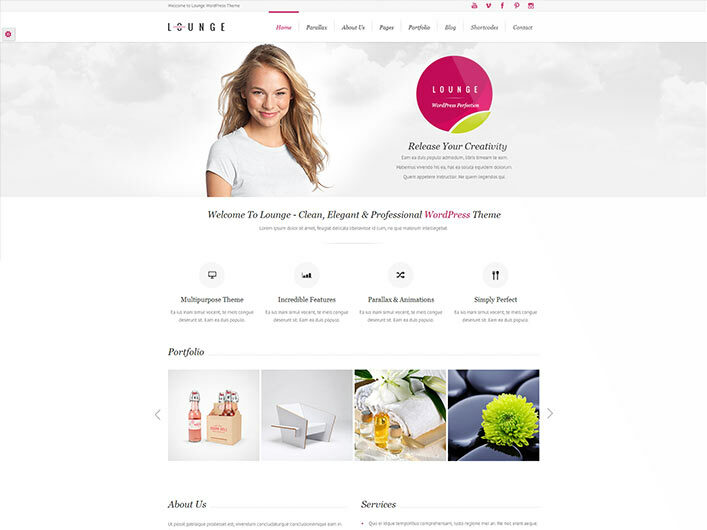 With this astounding WordPress theme, you can design and build your websites using the attractive pre-made layouts and drag-and-drop layout builder of course which works on the frontend. It is a multi-purpose and creative theme which is being designed for multiple numbers of creative industries till now. This theme actually comes with more than 30 well-designed demos which always feature a modern style while being extremely minimalist. So, if you want a simple yet classy look for your website then Uncode should be your cup of tea! 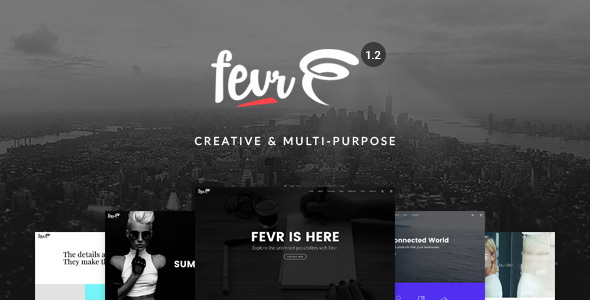 Fevr is again a multi-purpose and creative theme which comes with the multiple numbers of demos. It’s mainly used as business themes for almost all kinds of agencies, corporate businesses, bloggers, and so on. 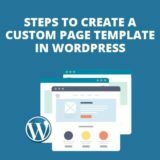 One of the most extraordinary features of this WordPress theme is that it comes with more than 24 homepage concepts and almost a whopping 150 pages+ template that can be imported. If your business demands storytelling then Ink is the one for you. 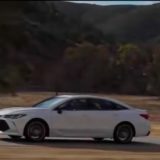 It has been specifically optimized to do so. 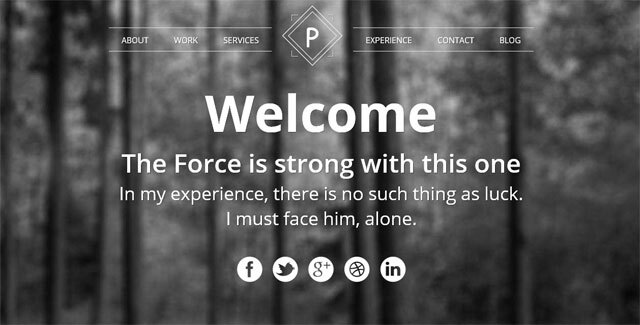 This simple theme has only one homepage layout which is very powerful and it comes with a variety of features. 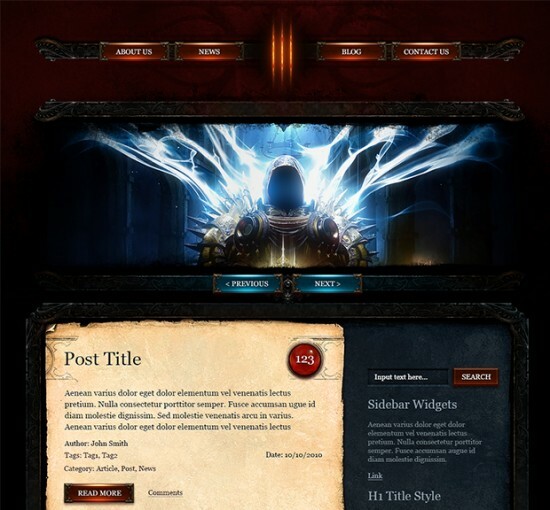 These features include various customizable options which could be visible through live theme customizer. 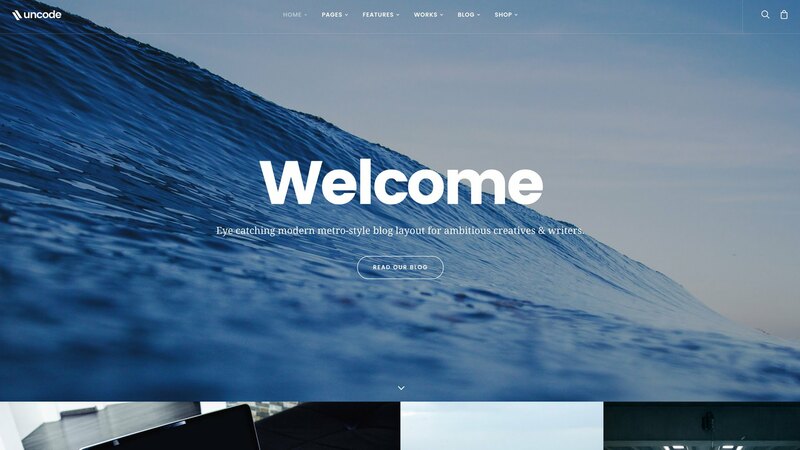 This kind of WordPress theme is totally compatible with the Restrict Content Pro Plugin. The exciting part of Ink is that it offers a variety of blogging features which give the users and ability to express their stories in the perfect way ever. This kind of arrangement of Ink includes a hierarchy in such a way that it will display certain text elements such as an introductory part which is longer than the rest of the article and of course a well-designed quote box. When it comes to magazine themes then Elegant simply do wonders. 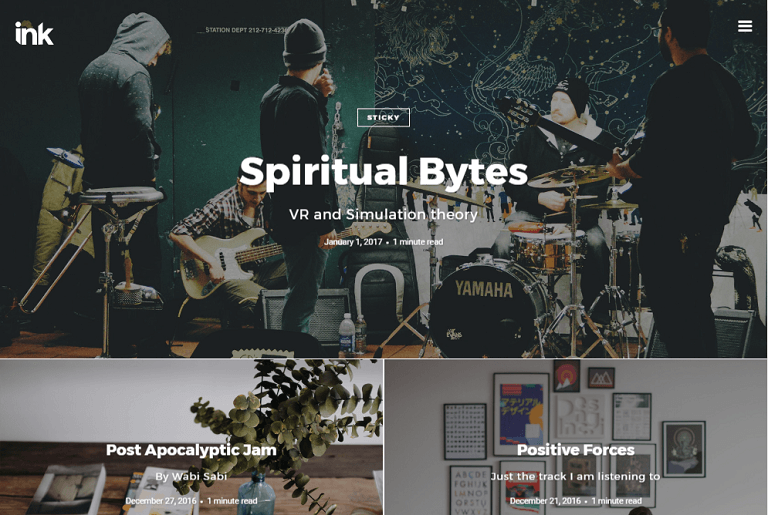 So, if your business is oriented to online magazines then you can definitely opt for this theme. It showcases a timeless, and minimalist design which is black-and-white by nature. But, interestingly, it relies on the amazing beauty of your images when it comes to color. Moreover, Elegant seems to be just perfect for the fashion bloggers, food bloggers, lifestyle bloggers or anyone else who is interested to use images in their posts. 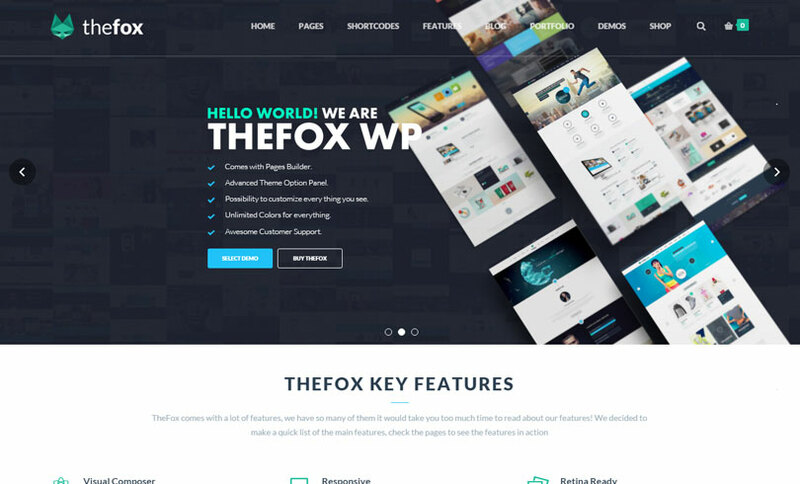 The ultimate WordPress theme that comes with more than 30 homepage concepts is nothing but TheFox. All of such concepts obviously indicate a variety of designs and purposes. 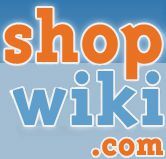 You can find some of them for specific niches of course like the corporate businesses or creative businesses. Also, this them stands out when it’s about a landing page for any product. 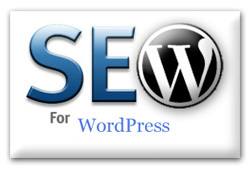 Undoubtedly, there are many other stunning WordPress themes in the market which you can use. This is just a small sampling of the same! So, what are you waiting for? Don’t panic anymore while thinking why your website is not attracting a huge traffic? Just pick the perfect theme as per your choice and make your website an extremely appealing one! 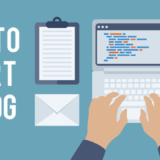 Next story Better Branding: Does Your Website Send the Right Message?